The MoMA store is part of the Museum of Modern Art collection which sells exclusive items with classic and modern designs. From watches to speakers to jewelry, this store has an extensive catalogue where you can find all kinds of essentials and accessories with a touch of fashion and art. 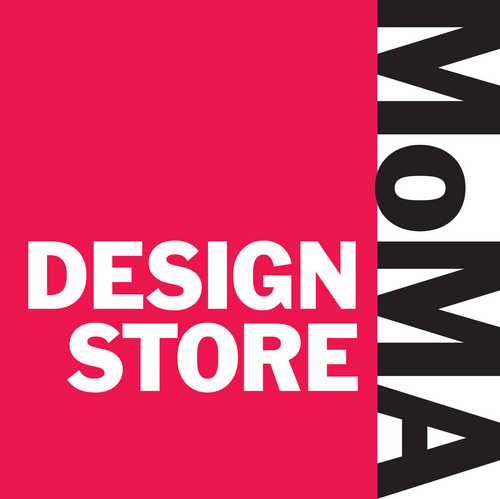 With Big Apple Buddy’s personal shopping service, you can now buy direct from the MoMA online store anytime, anywhere. The MoMA's watch collection is sure to be the best finishing touch of your outfit. 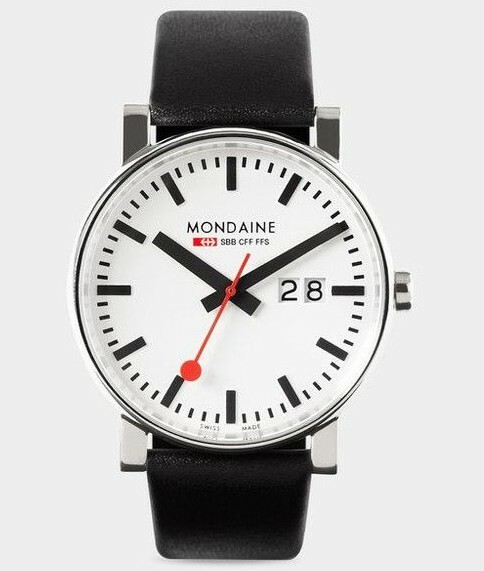 It features a stylish selection of design and art watches, like the VO3D Watch by David Ericsson, which puts a spin on the elegant watch with its unique time display or the Mondaine Big Case Swiss Railway Watch with a clear display and timeless model. For a chic and fashionable watch, the No1 Light 38mm Brown Leather Watch by Martin Drechsel, gives you an accessory to combine with any outfit on any occasion. Diamonds are a girl's best friend and MoMA's jewelry collection has plenty of options for that! The Marni Necklace combines leather with metal in a striking and beautiful contrast for this Italian hand-made jewelry. 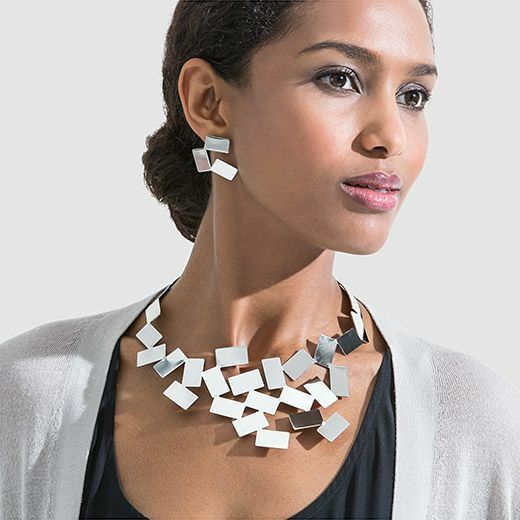 Don't miss out on the best seller, the Scirocco Necklace by Mario Trimarchi, with its distinctive display of light and shadow from the stainless-steel material. Meanwhile, the Phyla Necklace by Rosalba Galati has an intricate design and texture to make you stand out from the crowd in the best way possible. Take the party anywhere you go with the MoMA's Speaker collection! The Stockwell Travel Speaker is easy to carry around and lasts up to 25 hours for those long trips. Looking for the ultimate portable speaker? 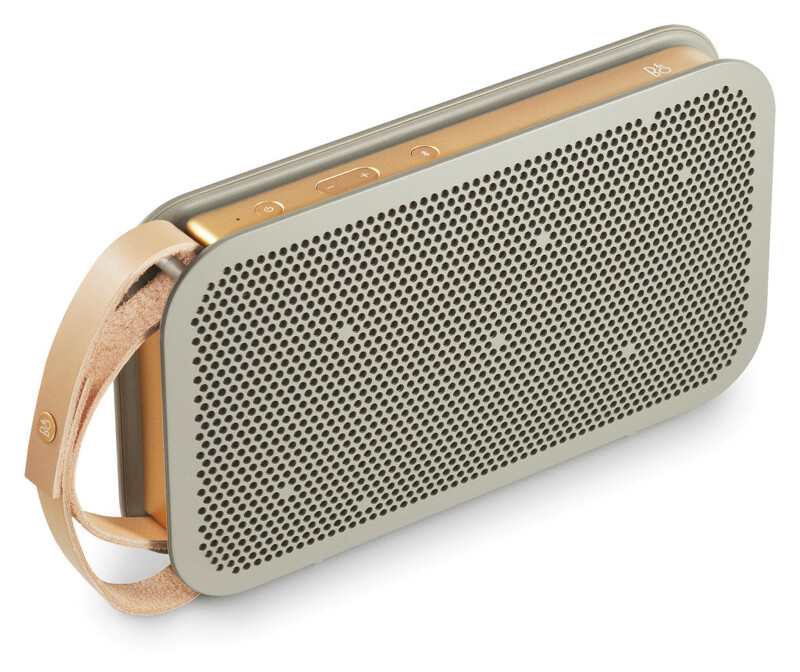 The BeoPlay A2 Speaker by Cecile Manz is a phone-sized speaker with a leather strap has crystal clear audio quality and a 24-hour lasting battery. The OD-11 Cloud Speaker means business; designed to reverberate sound off the ceilings and walls, this speaker was carefully engineered for optimum audio. Unfortunately, the USA MoMA online store does not currently offer international shipping. However, Big Apple Buddy, your personal shopper, can help you buy products direct from the official USA MoMA online store and ship them to your doorstep, no matter where you are in the world. We offer international shipping to over 190 countries including Australia, Austria, Bahrain, Belgium, Bosnia & Herzegovnia, Brazil, Brunei, Canada, China, Croatia, Cyprus, Denmark, Estonia, Finland, France, Germany, Hong Kong, Hungary, India, Indonesia, Ireland, Israel, Italy, Japan, Kenya, Kuwait, Lithuania, Macau, Malaysia, Maldives, Mexico, Namibia, Netherlands, New Zealand, Norway, Oman, Pakistan, Portugal, Saudi Arabia, Scotland, Serbia, Singapore, Slovenia, South Africa, South Korea, Spain, Sri Lanka, Sweden, Switzerland, Taiwan, Tanzania, Thailand, UAE, UK and Ukraine. If you would like to buy from the USA MoMA online store, simply let us know which items you would like to order (by filling out the form on the right) and we’ll get back to you with a free international shipping quote within 24 hours!